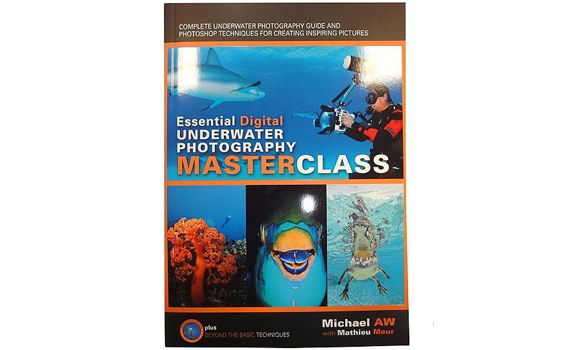 This book is absolutely essential for those who want to shoot beautiful underwater pictures. the modules are precise and well thought-out giving detailed descriptions and explanations for using cameras, exposure, use of light and shooting techniques for all aspects of underwater imageries. with clear step-by-step ‘how to’ tutorials, and inspirational examples of the photographers’ craft, the authors share with you the fine art of composition and other secrets for making successful underwater pictures.